HPE offers a wide variety of dyno-proven, track tested high-performance engine upgrade packages & parts for a variety of modern performance vehicles. This is one of the few companies that sell parts through the factory and will offer full warrantee. HPE also has the luxury to quickly prototype parts and put it right to test in the real work as they have their own test track, the Lonestar Motorsport Park which also has a ¼ mile dragstrip. The ability to design, test, and make immediate changes definitely puts the company at an advantage to produce top of the line parts that yield real worlds results. The car industry is changing once again. 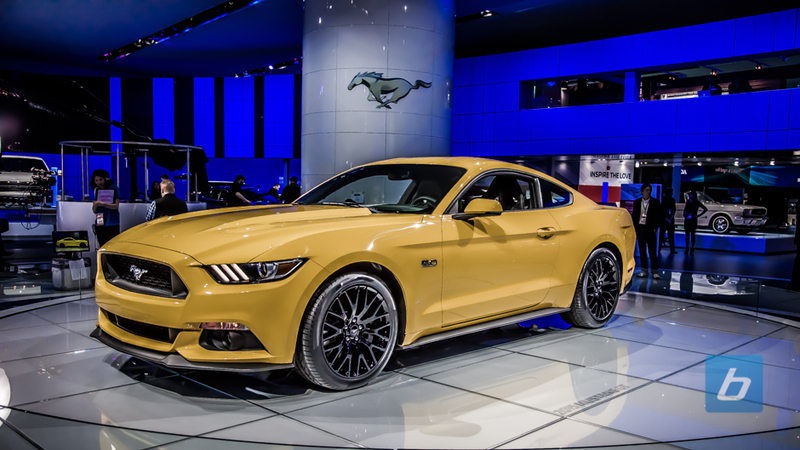 Although the big V8 muscle cars are still at the heart of American muscle, companies like Ford are adapting to the quickly growing segment of high powered hot hatches. The four-cylinder turbo engine configuration has exploded across all manufacturers. The compact engine size means it’s perfect for small compact cars. That right there means that smaller cars and light weight becomes a new variable for a starting point for performance cars. Next, all wheel drive technology came into play. The small hot hatches produced by manufacturers Subaru, Volkswagen, and now Ford have all adopted the technology into their compact vehicles and mated it a high powered four-cylinder engine. This quickly made for great combination of technology packaged into a nimble little platform. 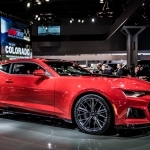 With the introduction of Ford’s RS Focus to North America, Ford customers who typically went for a Mustang for big power fun now got the option of a powerful and potent compact car. The sudden burst of high powered hot hatches tailors to a wide range of buyers. From the young guns who are getting their first car, to the young families who want something that’s still reasonable in price, offers seating for a small family and still have some power for fun. The bog standard 2017 Ford Focus RS is a very capable vehicle right off the production line. It boasts 350hp and 350lb/ft of torque which is ample to get you to and from. The all wheel drive system, on a daily basis, provides plenty of traction for all weather conditions making the RS Focus a capable vehicle year round which hold a great deal of appeal to buyers. 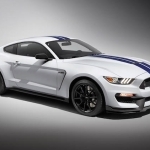 The four-cylinder turbo motor is from the Ecoboost Mustang and can propel the car from a standing still to 100km/h in just 4.6 seconds, making it one of the quickest hatchbacks around. Practicality is the name of the game when it comes to hatchbacks. With plenty of storage in the trunk which expands out when the seats are folded down, the Focus RS seats five comfortably and a nice big storage space in the back for all of your family needs. And speaking of seating, the driver and passengers are snugly held in place by a set of Recaro race sets which provides ample amounts of support which is much needed when you are tossing the car around the corners. The RS Focus works so well because it isn’t a parts bin car. 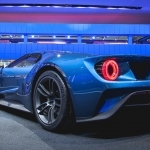 Ford RS vehicle engineer manager, Tyrone Johnson, held a position in charge of Ford’s Racing Division and brought with him all his experience from F1 and the World Rally Championship. Even the smallest detail like the exhaust has gone through a number of redesigns just to get the sound of the system just perfect to make it unique to the RS Focus. That level of design and production detail is what makes the RS Focus so special. But just special is not enough and in again steps Hennessey. We already knew the standard Ford RS Focus was a potent vehicle, but now HPE created a fully bolt on performance treatment package that ups the power numbers from the stock 350hp and 350lb/ft of torque to a healthy 405hp and 425lb/ft of torque. This is all thanks to the Hennessey HPE400 package which pulls power from a reflashed ECU, a high-flow air filter, and a stainless steel exhaust upgrade with electronic dumps to increase the four-cylinder’s already loud exhaust note. The exterior of the car stays relatively stock as HPE has never been one to focus on looks save for a set of custom badges to indicate that there’s something a little special under the hood. 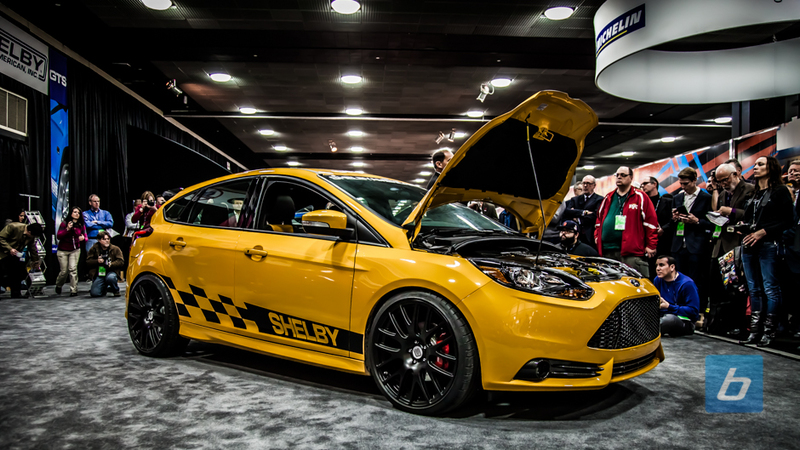 The extra power is the only thing that is official at this point for the RS Focus’ HPE400 package. No official performance numbers have been put on the table yet, but we can extrapolate that the extra 50hp and 75lb/ft of torque should shave off a bit of time for that 100km/h sprint. 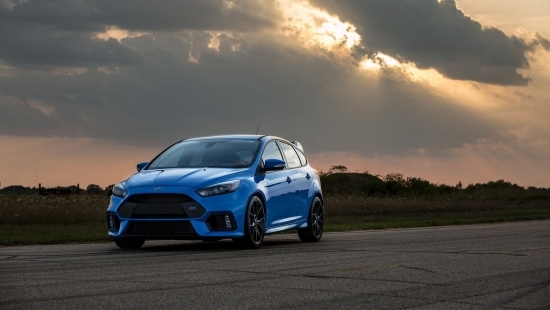 Future thoughts have been given to help with other aspects of the RS Focus’ performance such as a redesigned turbo and intercooler package which will make power creation even more efficient. To cope with that extra power, word is pointing to an upgraded driveshaft, axles, and rear differential to not only handle the added power, but allow more effective delivery of that power to the ground. Pricing for the HPE400 kit has yet to be released. But suffice to say, the upgrades will be well worth the money to turn the capable little hatchback into a tarmac warrior.